Home » archive post » Registration for Hegewisch Girls Pitching Clinic Jan 1st – Mar 14th. Registration for Hegewisch Girls Pitching Clinic Jan 1st – Mar 14th. Spring is around the corner! 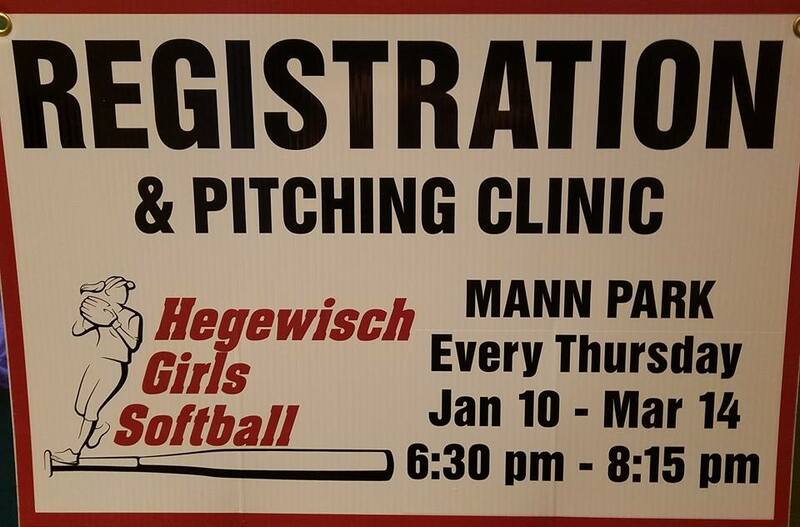 Hegewisch Girls Softball registration has begun and continues through March 14th every Thursday at Mann Park! Open to all girls ages 6 to 14 (must be 6 by Jan 1st). This is a long-standing league which fosters athleticism, teamwork and confidence! Pitching Camp also available every Thursday! 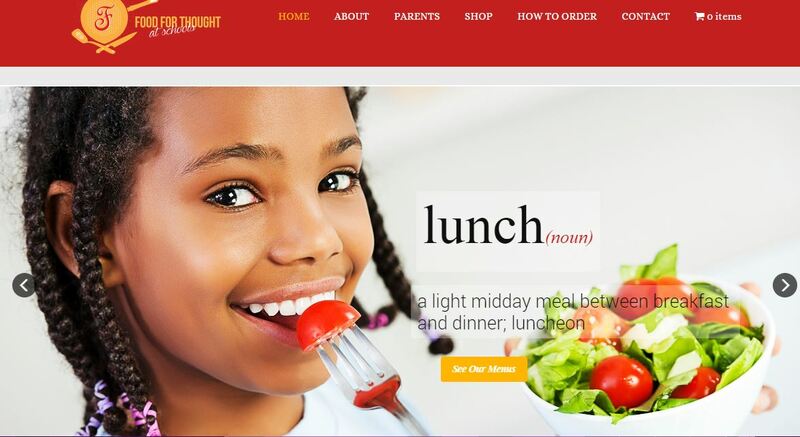 Your daughter will love it! Registration is $40 per girl plus $75 per family refundable participation fee. Pitching camp is open to all registered girls and runs the same time as registration. Pitching camp is $35 per girl with a Chicago Park District Account, $50 without. 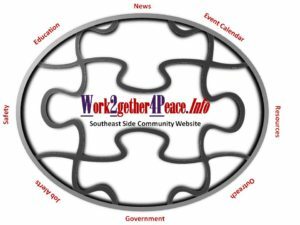 Call Sharon 773-213-3512 or Denise 773-419-1400 with questions, visit Hegewisch Girls Softball Leagueor stop by the park today at 6:30pm!